The Department of telecommunications (DoT) is planning to give 60- days time to telecom operators like Bharti Airtel, Vodafone and Idea Cellular to explain why their licences should not be cancelled for offering 3G services through pacts in circles where they don’t have airwaves. In fresh show-cause notices that are likely to be issued to these telcos, DoT may not ask them to stop 3G services as it has done in September. 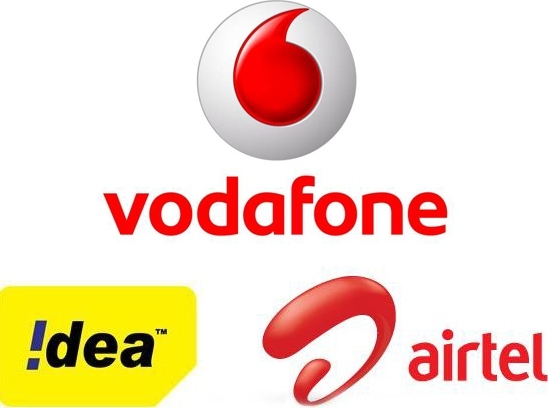 Earlier this month the Delhi High Court had barred the government from stopping the mobile phone companies to offer 3G services through roaming pacts. This has come as a huge relief to Bharti Airtel. Granting the stay on the government’s order to stop 3G services the High Court had said that DoT will not take any coercive action against the petitioner which will respond to the show-cause notice within 60 days." Bharti Airtel had filed a petition in the Delhi High Court challenging an advisory by DoT which asked the operator to stop intra-circle 3G roaming services within three days. The court barred the telecom department from taking any 'coercive' action against Bharti Aitrtel till the next date of hearing, which it did not specify.